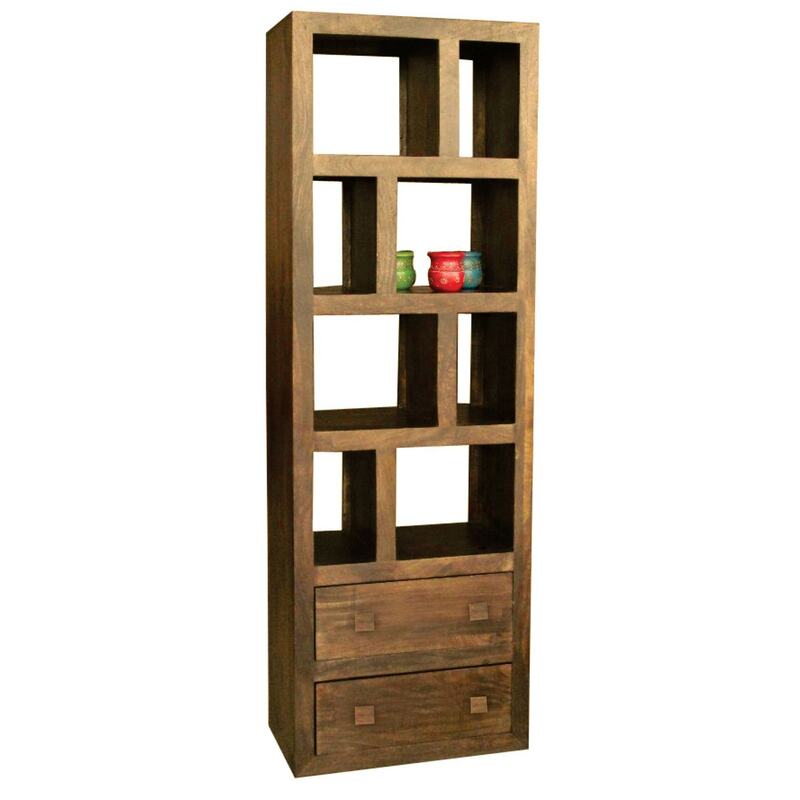 Enhance any home in your home with this stunning brand new tall bookcase with 2 drawers. This is perfect because it has a 2 drawers so it is handy for any extra storage space you may be wanting and needing. This is ideal in any modern home as it gives it a better touch along with our other astonishing Indian furniture.